Founded in 1987, the Council oversees the Silver and Gold Drop in Centre, which has a membership of over 400 Sackville area seniors. ​The Council not only offers activities but also assistance with income tax, filling out government forms, transportation, contacting proper government figures and grief support groups. A full time coordinator helps make everyone welcomed. Enjoy tea, coffee, cards,games, crafts and of course, friendly conversation. 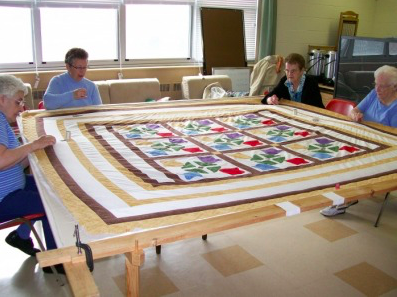 The Sackville Seniors Advisory Council welcomes anyone 50 years of age and older interested in making a difference in the community or looking to get involved in educational and social programs. Membership fees are $8/year for access to numerous ongoing programs such as yoga, chair fit, active fit, walking club and much more. 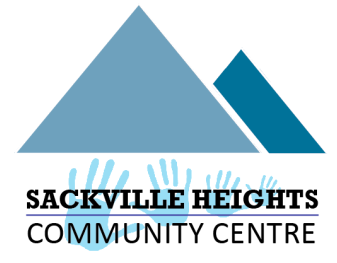 The Sackville Seniors Advisory Council has been located in the Sackville Heights Community Centre since 2004.